This month I am taking a class that has a daily shooting project. I am focusing on “details” for this, so expect a lot of close-ups and macros for the next few weeks. 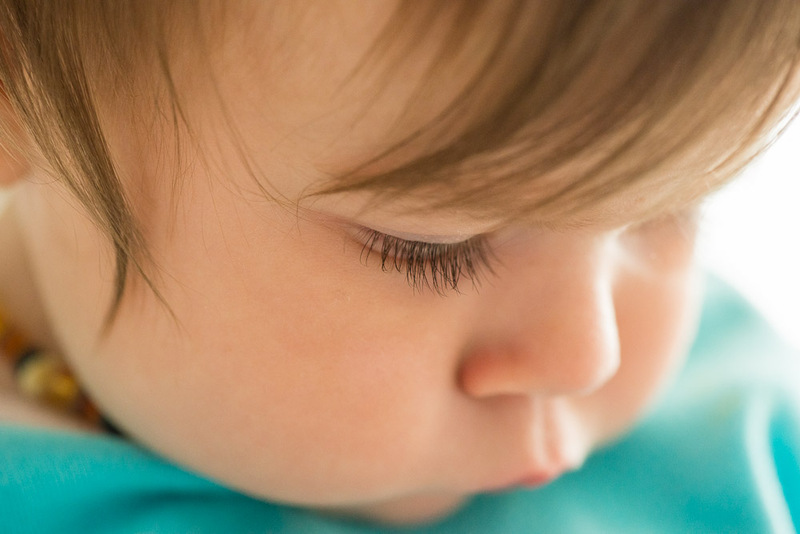 While I will surely shoot a lot of flowers, food and the like, I am also hoping to capture some of the bitty details of my babies, like Alexa’s eyelashes here.